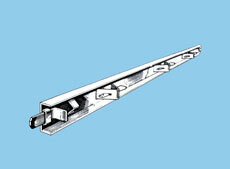 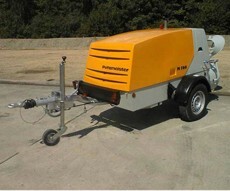 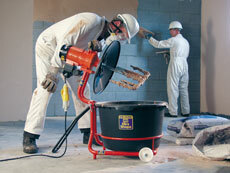 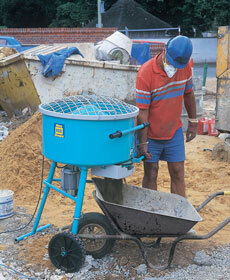 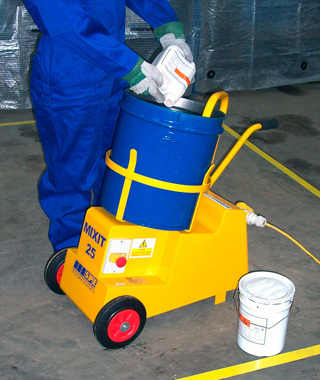 For a quality mix every time, try the concrete mixing equipment range from HSS. 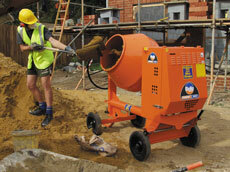 Whether you need a heavy-duty tip-up concrete mixer, forced action mixer or a simple paddle mixer, the HSS concrete mixers will be sure to match your requirements. 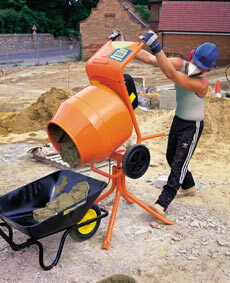 Our HSS OneCall service on 08457 667777 can also locate and deliver ready mixed concrete too.